You can take the girl out of the dance studio…but you can’t take the dance out of the girl. Before getting back into the dance studio to teach again, I wondered if I would remember what to do. Would my body still be able to do the steps it used to? Would my brain even be able to absorb and remember the combinations of steps? I also wondered whether it would feel really different than how it used to feel when I was “younger”. It’s been like riding a bike. The pirouettes came back. The tendues were still there. Hello again plies. Nice to have you back rib isolations. Hips still shaking. Shoulders still rolling. I am thrilled to report that my brain still works and my old body does too. Well…there are a few little differences…I’ll admit it. You pulled it out of me! I confess! I am a little less flexible and bendy than I used to be, but I don’t have the same need to slide into the splits anymore, so it is not a big deal. Maybe I wobble a smidge more when I do a releve? Ok…and also…ummm…no, maybe….nope. Think that’s it. See, nothing so tragic has happened in my advanced years. Haa! Really. It is all still there, and when the music comes on it is go time and my body rewards me with the good old spark it used to provide. 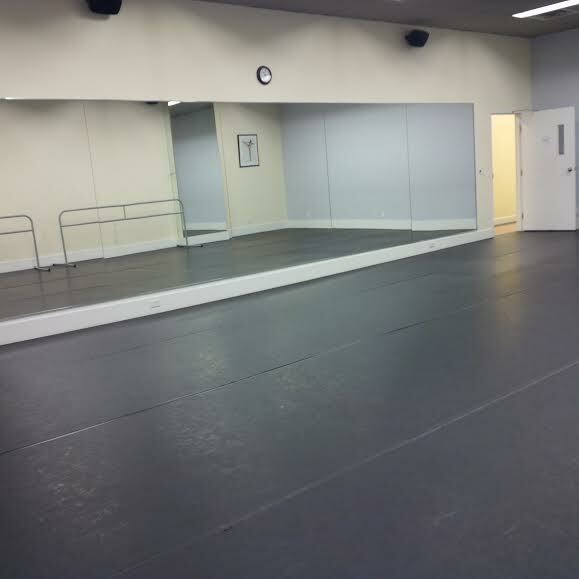 In the past few months I have heard from students and friends who have also returned to the dance studio after a long absence and have ALL lived to tell about it. You might have some sore muscles that first morning after, but it will be totally worth it. You are also never too old to go back and once again do something you love. This Post was posted in dancified and tagged adult dance class, ballet, barre, choreography, contemporary, dance, dance class, dance studio, dancing, dreams, grown-ups, hip-hop, lyrical, moms, motherhood, music. Bookmark the permalink.